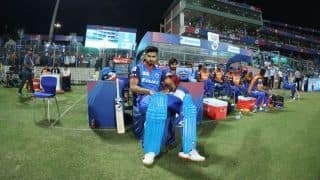 Pandya sounded confident about the rate at which he is progressing and hopes to make the flight to England nine months from now. 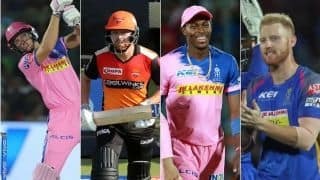 He may be yet to receive his India cap, but Krunal Pandya, brother of allrounder Hardik Pandya, is harbouring hope of playing the 2019 World Cup in England next year. 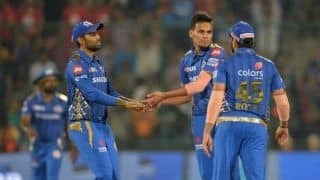 Krunal’s list of impressive performances in the IPL awarded him a berth in the India A side for the tour of England earlier this year in May, which he termed a “stepping stone to India selection“. 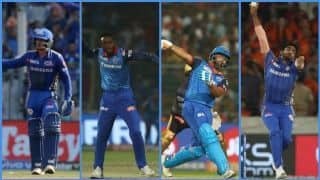 Speaking to his IPL side Mumbai Indians’ website, the elder of the two Pandya brothers sounded confident about the rate at which he is progressing and hopes to make the flight to England nine months from now. The World Cup begins May 30 and concludes July 15. 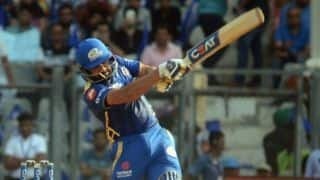 Krunal’s career graph has moved upward, as a result of which the selectors included the allrounder in India’s T20 squad for the tour of England, and even though he did not get a game, Krunal was glad about the small steps he was taking towards his ultimate destination. 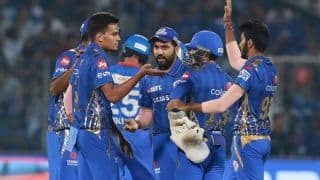 “It has been a great journey for me and from where I started three years back with the Mumbai Indians to where I am right now. I am happy with the way I have evolved in the last three years. It’s just the beginning but the feeling was really good because from childhood you tend to dream to play for the country and suddenly when you get a call, it feels great. 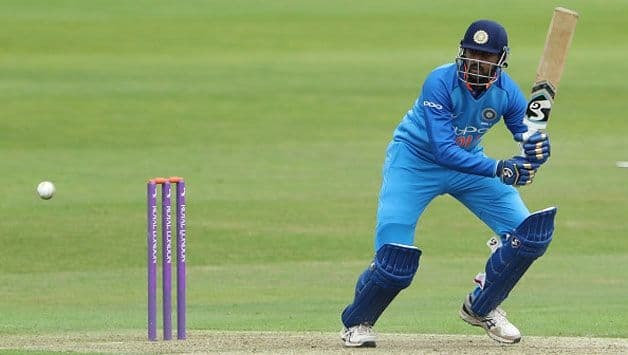 I was with the India A squad when I suddenly got a call from the T20I side,” Pandya revealed. 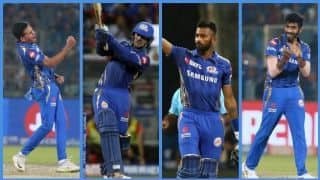 Across three seasons for Mumbai Indians, Krunal has scored 708 runs at an average of 30.78 and picked up 28 wickets. 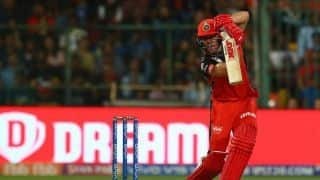 He top-scored with 47 during last year’s final against the now-defunct Rising Pune Supergiants allowing Mumbai to defend a modest total of 129. 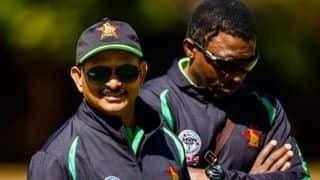 His stint with India was underwhelming, scoring 41 runs in four List-A innings and taking just three wickets in over 40 overs. 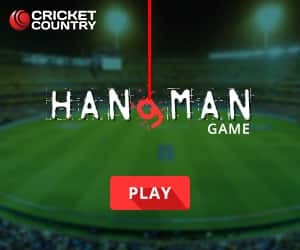 A confident lower-order batsman and an effective slow left-arm bowler, Pandya, who is currently playing the Quadrangular tournament for India A, has already played an impactful innings. 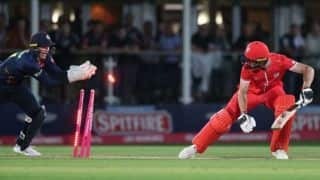 He partnered senior campaigner Ambati Rayudu in a 109-run stand that saw his side chase down Australia A’s modest target of 152. 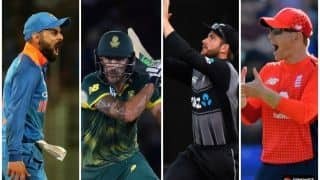 India were 29/4 before Pandya and Rayudu saw their side home.